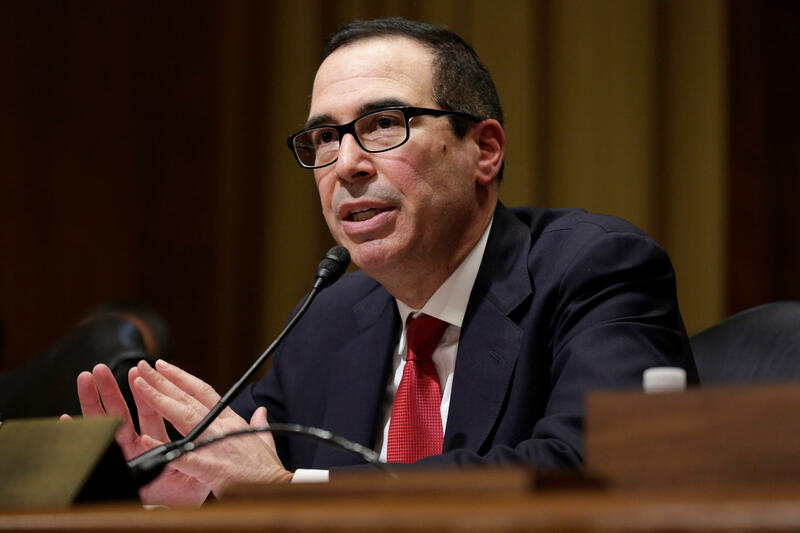 Treasury Secretary Steven Mnuchin is changing his tune on how soon Congress might be able to pass a tax reform package. Mnuchin still expressed confidence that Congress would be able to overhaul the tax system this year. In February, he had predicted that lawmakers would pass tax reform before they leave on their annual summer recess in August. Last month Republicans failed to pass legislation to repeal and replace Obamacare because House GOP leaders failed to secure enough votes in the lower chamber to pass the bill. Afterward, Republicans said they were eyeing tax reform as the next major item on their agenda and planning to use the budget reconciliation process to push it through the House and Senate. The obscure budget procedure allows the Senate to pass certain legislation with a simple majority and not a supermajority of 60 senators.